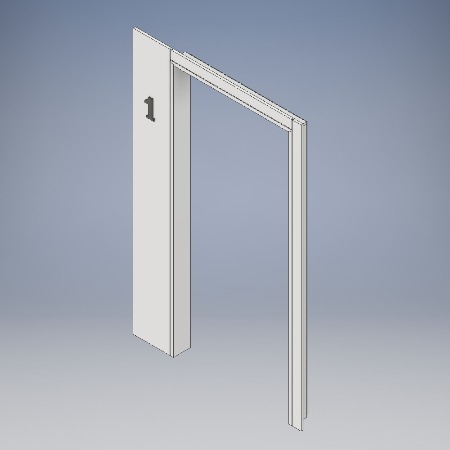 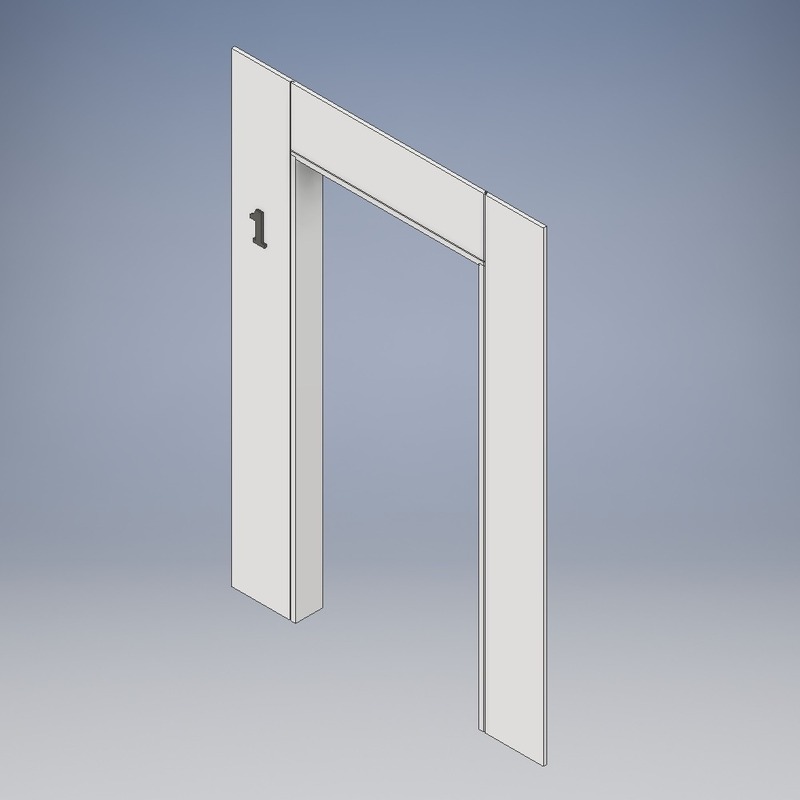 Our simple side panel portal can be enlarged to create a panel above and to both sides of the entrance door. 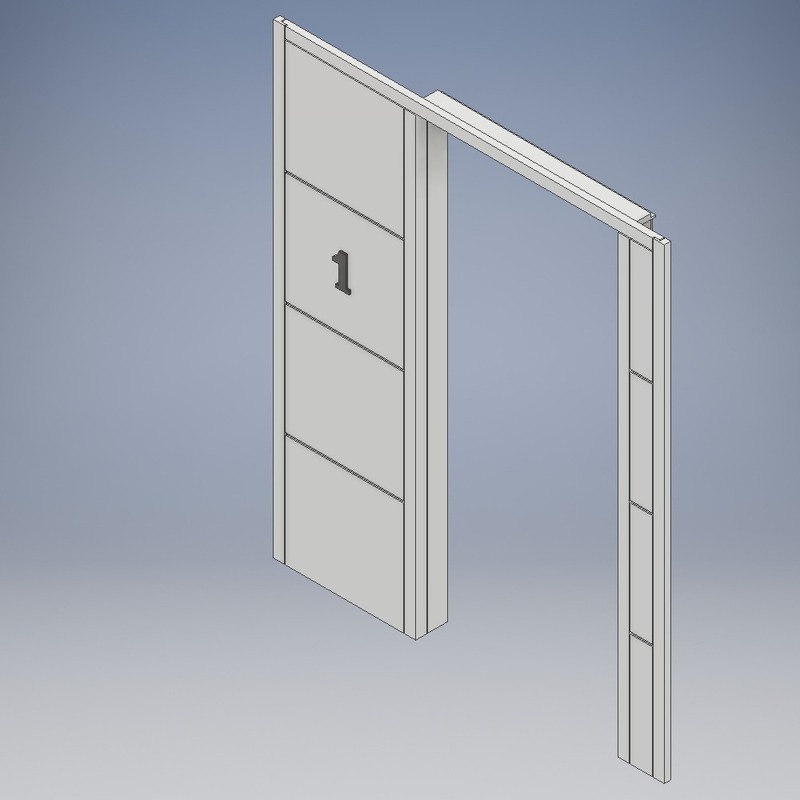 Enhance your entrance with the addition of feature grooves. 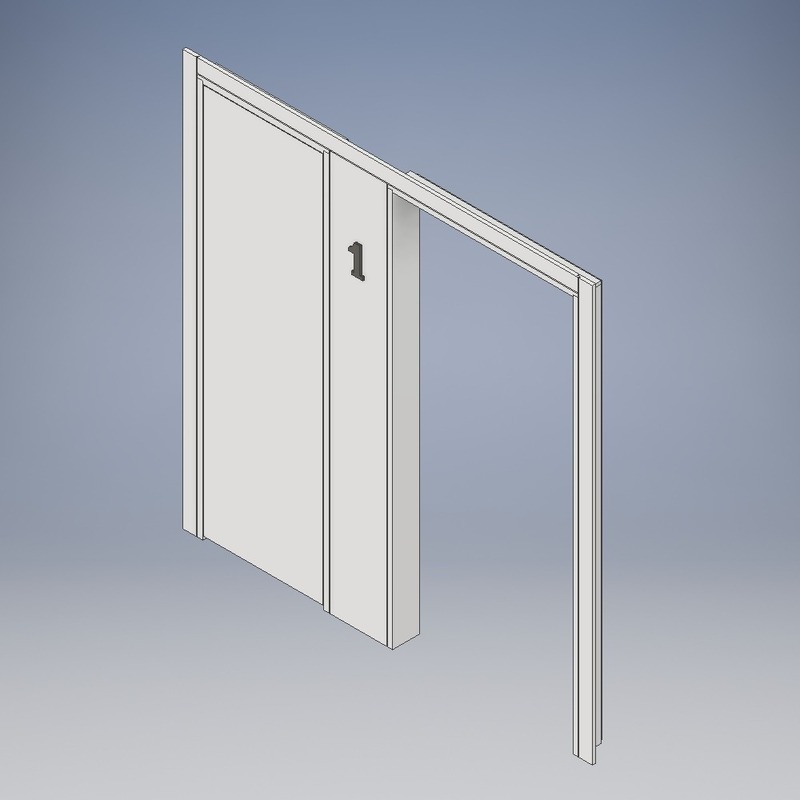 Our front entrance portals also allow the riser door found alongside Hotel bedrooms and many residential schemes to be incorporated into the design.